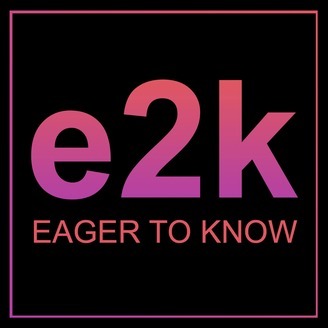 Eager to Know is a weekly podcast hosted by Chicago artist Ricky McEachern that engages creative leaning people about their journey and path forward. It is inspired by the idea that the creative aspects of our minds can shift outcomes in exciting ways. 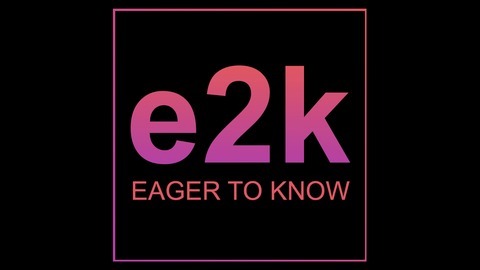 Each episode offers listeners suggestions on moving things forward. Guests include artists as well as others in life roles not traditionally considered creative. John McDaviit mcdavittdesign.com is an artist and muralist who paints large, public murals. We met at an industry event and I immediate liked him. I found his energy fantastic and him very easy to talk to. John's background is different from mine and I aways like speaking with those who have had a different creative journey than me.